Saving time water and money! Welcome to Amberol, the nation's leading provider of Self-watering planters. 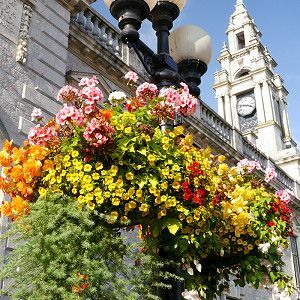 Our vision is to transform communities: with stunning floral displays that beautify and attract; with bins that help keep Britain tidy and the environment safe; and with seating to encourage people to pause and enjoy! 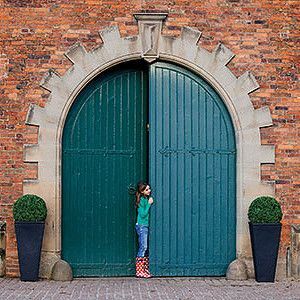 Round, oblong and square to fit post or rail, wall or floor. 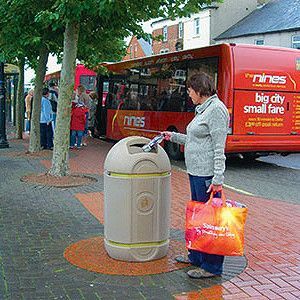 Waste and recycling bins for indoors and out. Stylish, safe and secure. Classy, authentic designs for contemporary and traditional settings. 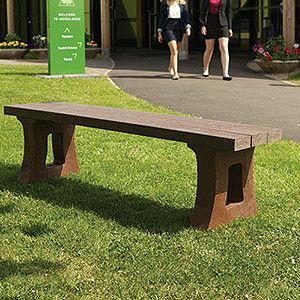 Eco-friendly alternatives to traditional materials. Splinter free and vandal resistant.